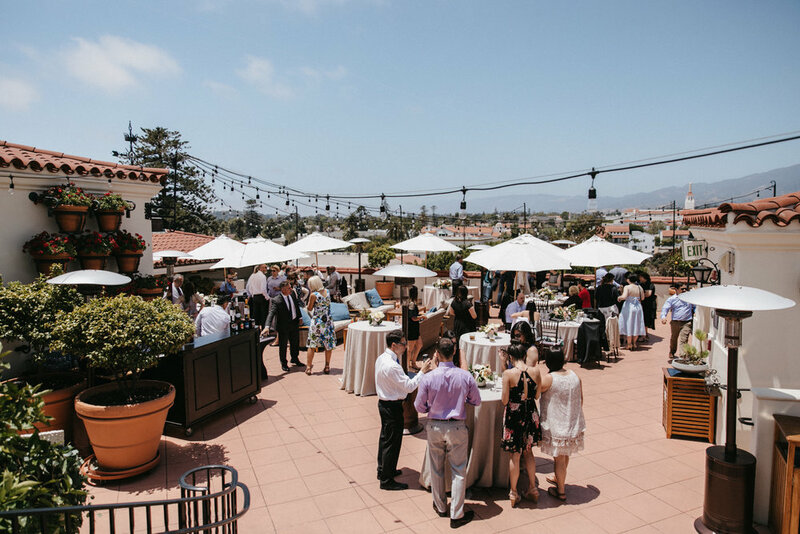 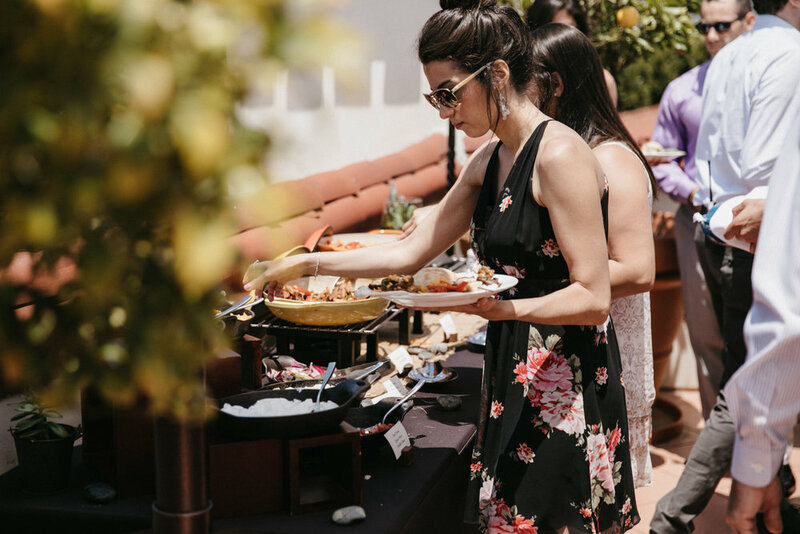 Making the short trip to Santa Barbara is always a treat especially when we get to spend some time at the beautiful Santa Barbara Courthouse. 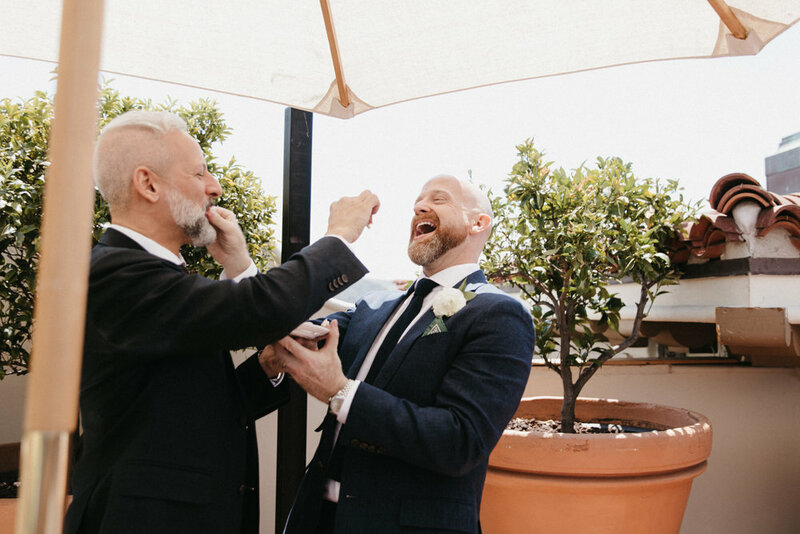 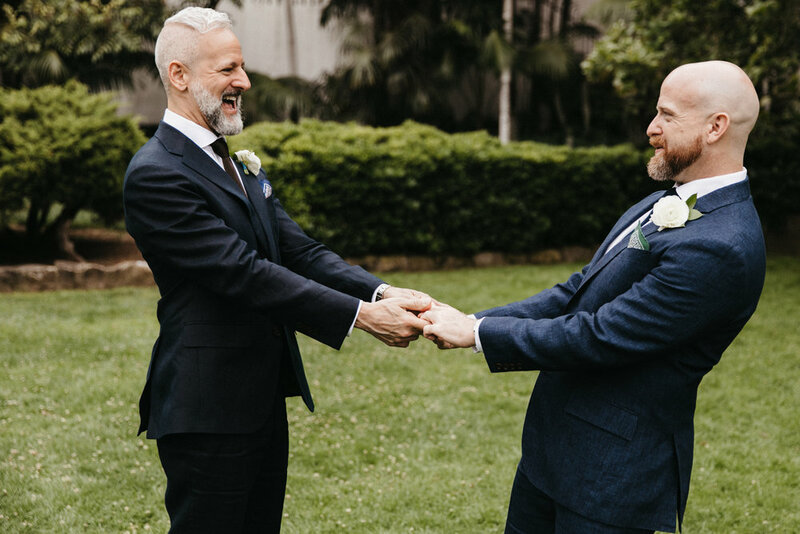 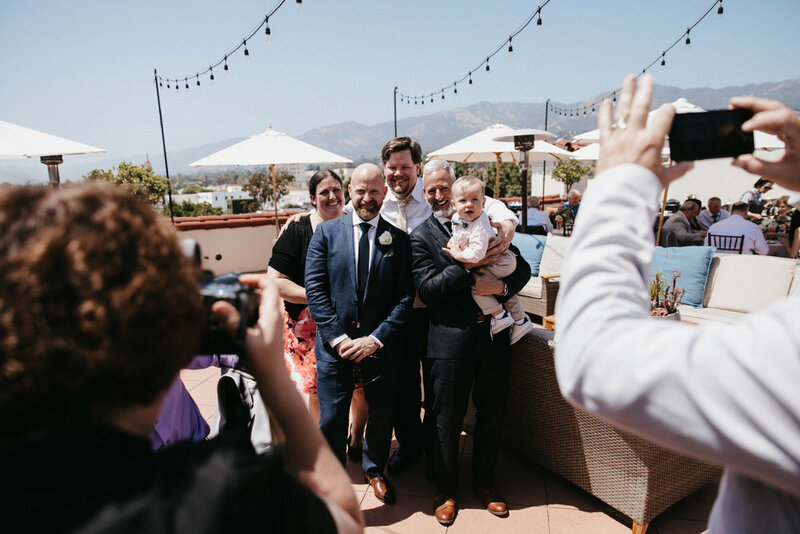 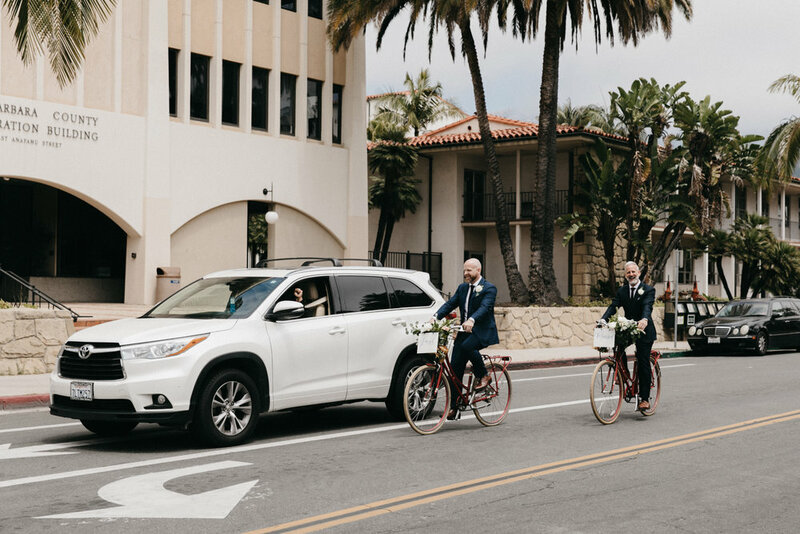 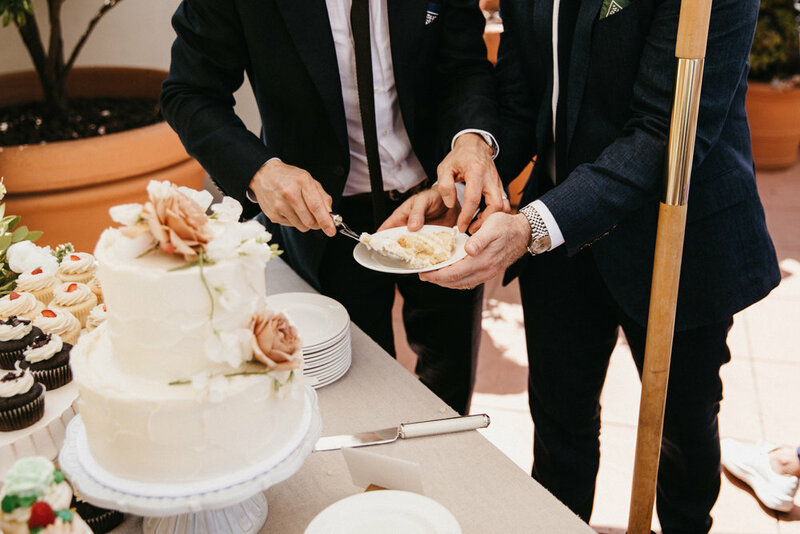 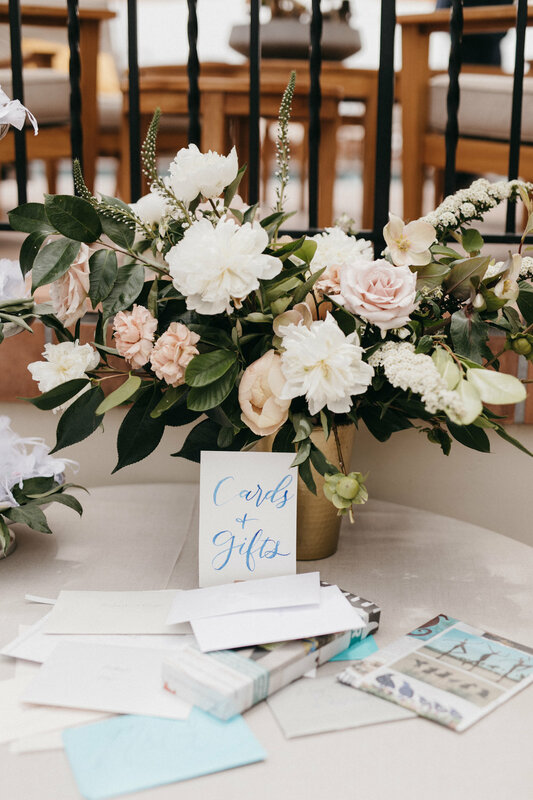 Gage & Michael's wedding day was a constant display of affection and gentleness - it made us feel warm and cozy and it truly was one of the highlights of our summer. 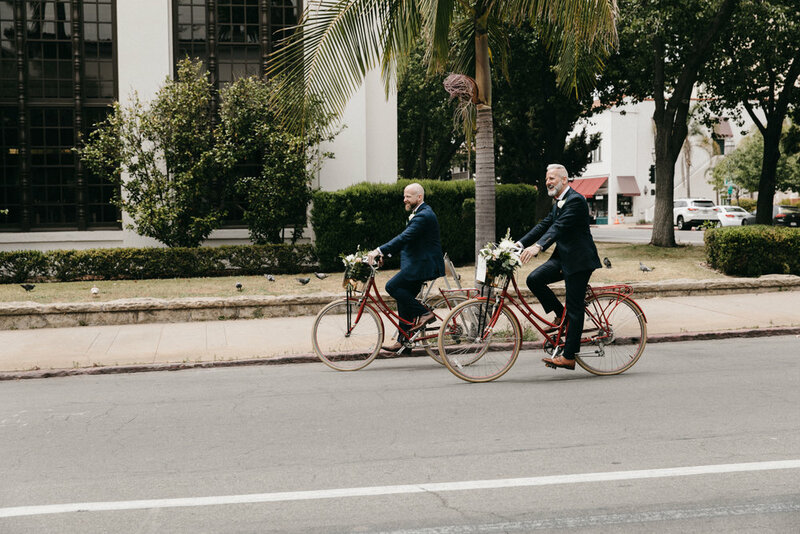 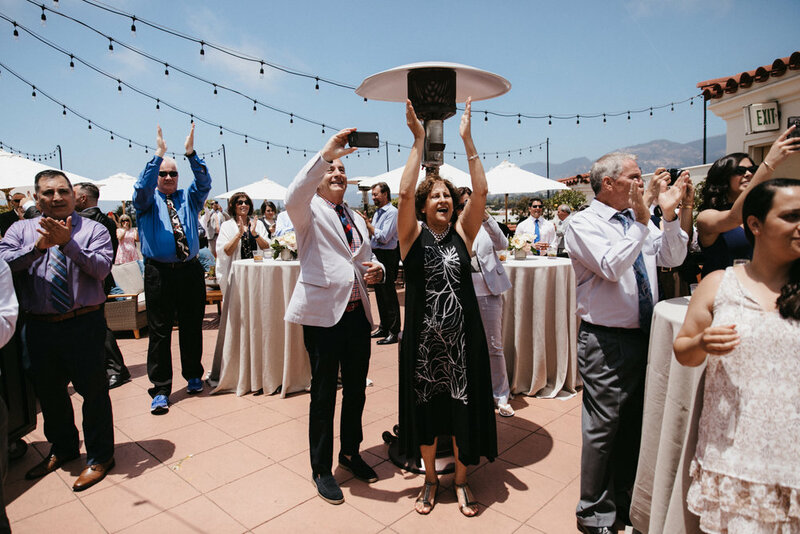 It was the absolute cherry on top that their wedding guests were a blast! 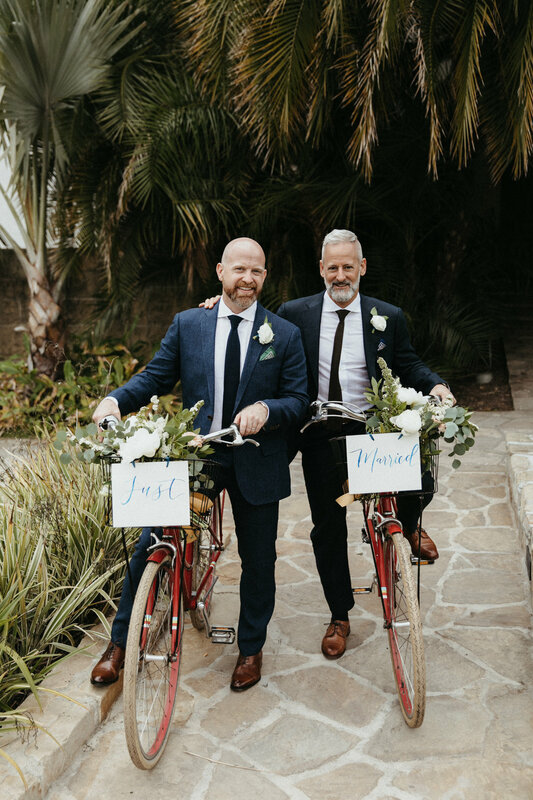 Scroll on down to see more of these cuties and their lovely day..